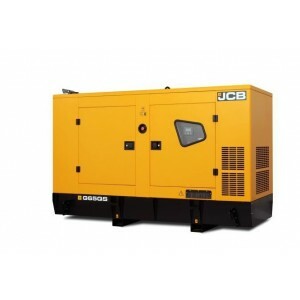 JCB generators from The Generator Warehouse are suitable for commercial standby power and for residential backup. JCB generators are only available from select dealers in the UK; Generator Warehouse is one of them. JCB generators form part of a long line of product machinery built to an exceptionally high standard and recognised throughout the world. JCB equipment is mainly associated with construction projects for commercial ground works but also for the small business and domestic market. 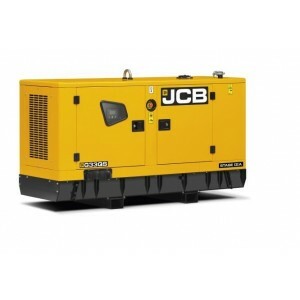 JCB generators are the perfect choice for business backup standby power and for home backup when a mains supply is not always guaranteed. In the UK the name JCB is directly associated with diggers, dumpers and earth moving equipment, so much so that it has become a generic name for all excavators of a certain type in the same way Hoover is the first name we use when referring to a Vacuum Cleaner. The history of Joseph Cyril Bamford (JCB) is a fascinating story and well worth reading. 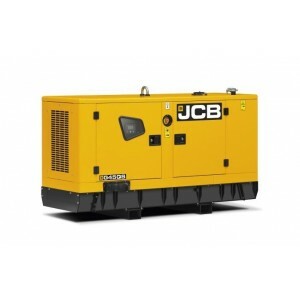 At Generator Warehouse and in keeping with our philosophy of bringing the best possible brands to the consumer, the range of JCB generators between 8-45kVA are ideal and more than adequate to power the small to the very large private house or estate. The good news is, if you like the idea of owning your very own JCB generator, it doesn't have to be yellow! Generator Warehouse can help advise on installation as well as suitable camouflage. 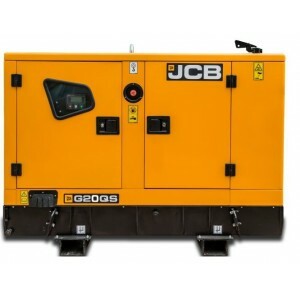 Generator Warehouse offers a full installation service for JCB business backup and home standby generators.